According to USA.gov, losing weight is among the top 10 resolutions made for New Years. However, diets are also notorious for not working, or being hard to stick to. Recently, US News and World Report ranked 25 diets, with help from a panel of experts, based on ease of following, nutritious value, how safe the diets are to one’s health and effectiveness regarding weight loss and prevention against diabetes and heart disease. 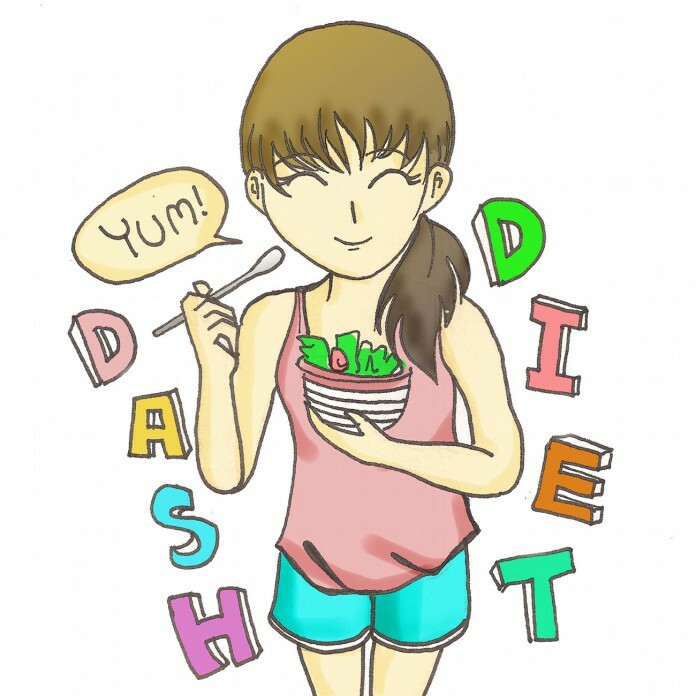 The DASH diet, which stands for Dietary Approaches to Stop Hypertension, ranked number one on the report. Besides the DASH diet, US News & World Report also ranked other popular diets, such as Jenny Craig, Slim Fast and South Beach. Although many of them have proven to be effective, for college students, diets also need to be flexible and affordable. Cutting out meat wherever possible is a smart idea, since it can save money and calories. Buying into product diets, like Slim Fast, is a cost prohibitive and inconvenient way to diet for the average student. Cutting alcohol, despite its popularity on the weekends (and sometimes weekdays) will show great benefits in all aspects of one’s health. When it comes to dieting, Michael Quintanilla, a third-year film and media studies major, takes a relaxed approach to dieting. “I’ve never tried a diet unless eating everything you can or not eating desserts counts,” he said. This lenient view towards staying healthy seems to be a prevalent one amongst college students: trying not to eat too unhealthily overall, but bucking the notion in favor of accessibility and easiness when the situation calls for it. The strictness and financial commitment of various fad diets also deters many students, who don’t have enough money to pay for the special meals or drinks. “The general consensus is that students know how to eat healthy, but are limited or unwilling to change their means of dieting,” Quintanilla said. To keep a happy medium between what will show results and what is within a reasonable college student’s budget, Dr. Art Gilbert, University of California Santa Barbara’s exercise and sports nutrition professor, recommends that students prepare their own food as often as possible to have more control over what they consume, such as salt and sugar levels. For the times that eating out is the only option, he also suggests asking for the menu’s nutritional information. Although chain restaurants are now required to display information about their products, most of the restaurants in Isla Vista are not, since they aren’t large franchises. “Your first line of defense is information,” Gilbert says. He also says that exercise most of the days of the week will also help the average college student avoid health troubles later on down the line, and that ultimately there are no perfect or forbidden foods, as long as “everything is in balance.” He therefore recommends trying a policy of 90/10 (eating 90 percent healthy foods and 10 percent non-healthy foods) as opposed to 80/20 or anything else lower than that, to help with a student’s moderation. UCSB also offers online services to educate students about nutrition and health maintenance at http://studenthealth.sa.ucsb.edu/specificconditions.aspx. The website offers phone numbers and some basic tips for people looking to diet, adjust nutrition and for those suffering from eating disorders. And if nothing else, the Rec Cen is always a healthy option that is near impossible to miss-its presence alone is motivation to get healthy.